Full-service residential plumbing installation and repair. Design, layout, expert plumbing installation and repair. 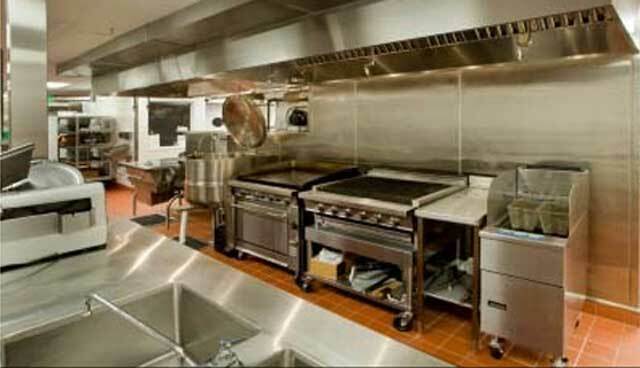 Restaurant kitchen and bathroom experts. High Water Bill? Wet Spots in Your Yard? Fast, affordable leak detection and repair. Dependable Plumbing Services Call our professional licensed team of plumbers! We make our customers a priority with all plumbing repairs and installations. Water Tanks We are certified water heater service, installation and sales specialists. Let us service or install your residential or commercial water heater. Schedule Your Septic Pumping The average septic tank system usually requires pumping every 1-3 years according to the EPA. 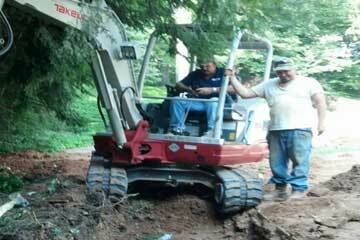 So give us a call to schedule your septic problems. Commercial Services & Planning Our expert commercial services are by certified professionals, well-versed in commercial plumbing applications of all types. 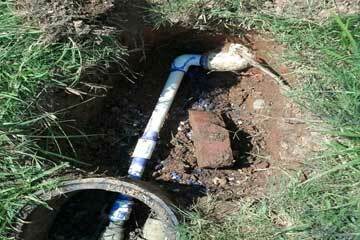 We have been providing plumber service to Atlanta area homes and businesses for over a 20 years. Plumber services are plentiful in Atlanta, but top quality plumbing service is a different story. If you are looking for first-class plumbing service in the Atlanta, GA area, then you have come to the right place! Whether you're in need of a small repair or a full bathroom remodeling, Roswell Woodstock Plumbing can handle any project of any size - with ease. You can expect friendly service, reasonable pricing, and knowledgeable technicians - 24 hours a day, 7 days a week. We promise to treat every home as if it was our own. 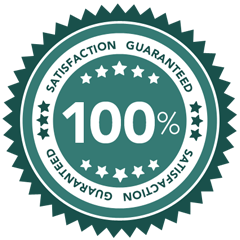 Our customers' satisfaction is our top priority, so you can expect plumbing work done quickly and efficiently. Commercial plumbing services are a large part of our business and we take pride in helping our clients from pre-planning, design, layout, and installation through repairs and regular maintenance. 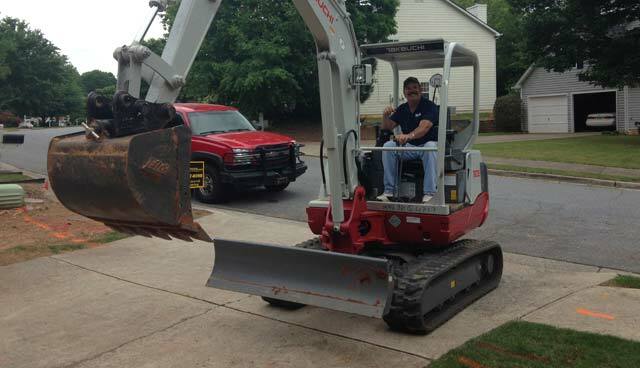 We service the entire Atlanta area and will help you minimize your emergency plumbing needs by providing consultation on future improvements or issues that will help you maintain stability for your business. 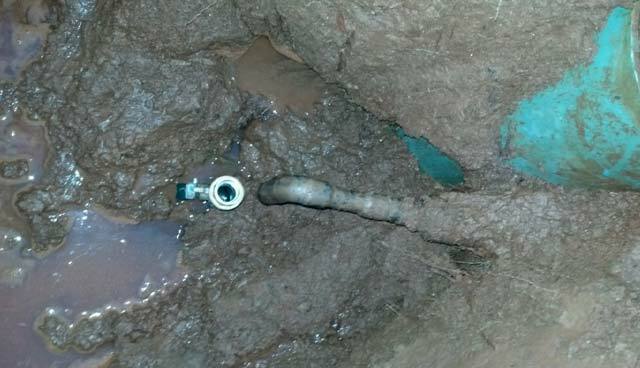 We can help ensure the your plumbing systems function properly. 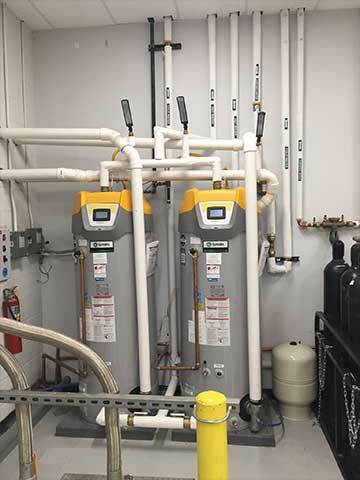 We work in many industries and can help you increase productivity with proper plumbing for your business, including water, sewage, and layout usage. Call us to setup a consultation or setup a service call for your maintenance or repair situation! 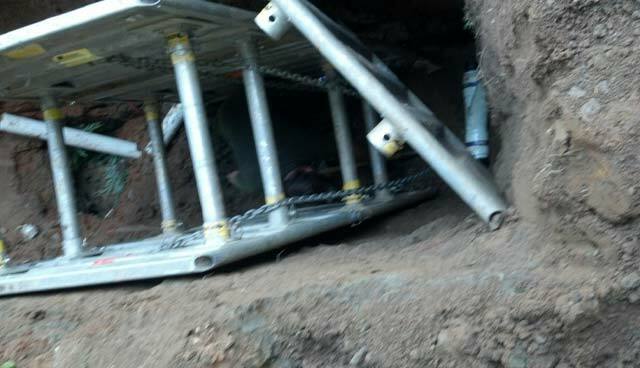 Our team and each plumber is trained in the detection and repair of slab leaks and yard leaks. 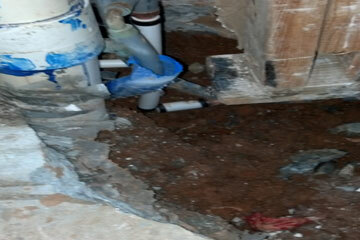 Count on our team to provide quality plumbing services and fix leaking pipes that might be troubling your Atlanta home. Our service trucks are fully-equipped with new faucets, disposals, water heaters, toilets, and vital plumbing parts in order to fix the problem on the first visit. We know you time is valuable and we make every effort to arrive on time. Call today for immediate assistance and schedule your plumbing appointment! New installation, repair, maintenance, or replacement - we are the water heater experts for the job.